Sorry for the long delay in updates. Been extremely busy with the campaign and some personal projects. I needed the break but I’m back. The Florida primaries are over, and it is only myself and a Democrat in the race for Florida House District 49. I am currently polling in the high 30s, which is pretty damn good considering I’m an Independent with about $1000 left running against a politician who has raised over $100,000. I’ve been playing a TON of Overwatch lately, and in a few of the maps, you can run around some arcade machines. They look like traditional Japanese Candy Cabs, and I love them. 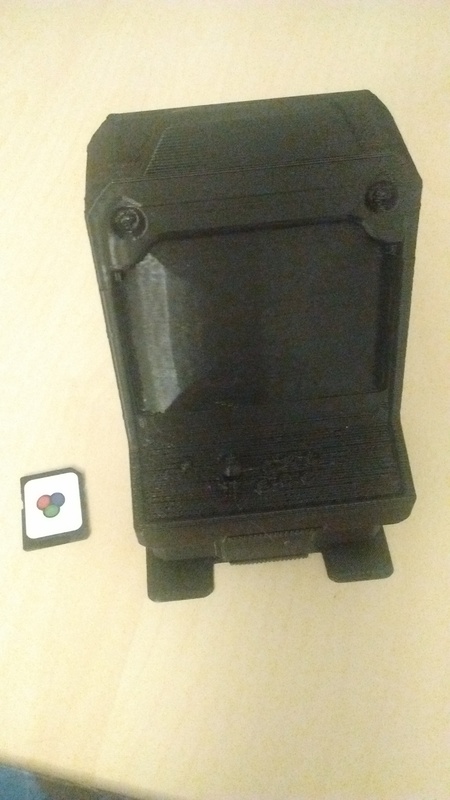 I really want to make my own real version sometime, BUT, I was able to do the next best thing. 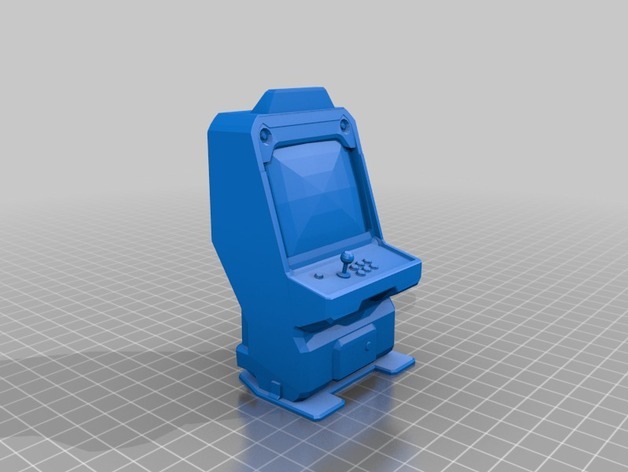 A modder released the model files for the arcade into Source Film Maker, and I was able to export them OBJs, convert them to STLs, and then clean them up in Tinkercad, so I could 3D print them. In sad news, last month my Grandfather passed away. I want to thank the other campaigns for offering their condolences and being decent about the whole thing. It took a toll on my family of course. Right after he passed, my Grandmother went into the hospital (for what looks like a heart attack), but she is doing better. It was just a heck of a month. Today is also 9/11, and I would be remiss if I didn’t mention anything about it. I remember 15 years ago, a senior in high school, watching the events unfold on TV in a class room. The administrators were going room by room turning off TVs and telling the teachers to go back to their lessons. I’m glad my teacher turned it back on when they left. At 17, all I could think about was how my cousins lived in NYC at the time, and hoping they were OK, but not really worried, because they were also kids, what would they be doing close to the towers? I remember a lot of confusion and worry about what was next. I remember a lot of ignorant and hateful comments being spoken in the following weeks, and a lot of misinformation from my fellow classmates. I was just numb. 15 years later, the big thing I take from 9/11 is that we should never respond to these tragic events with reactionary legislation. The PATRIOT Act is probably one of the worst bills that was pushed through during that time. In hindsight we see that, but we can’t forget the lesson in case of future events.